Who knows when the carriers will start getting official Ice Cream Sandwich updates out to phones. A long standby for the Android community has been being able to fall back on CyanogenMod when official updates were nowhere to be found. CM9 is in the works and has already hit the Google Experience devices in way of nightlies but are you wondering if it will get to your phone anytime soon? 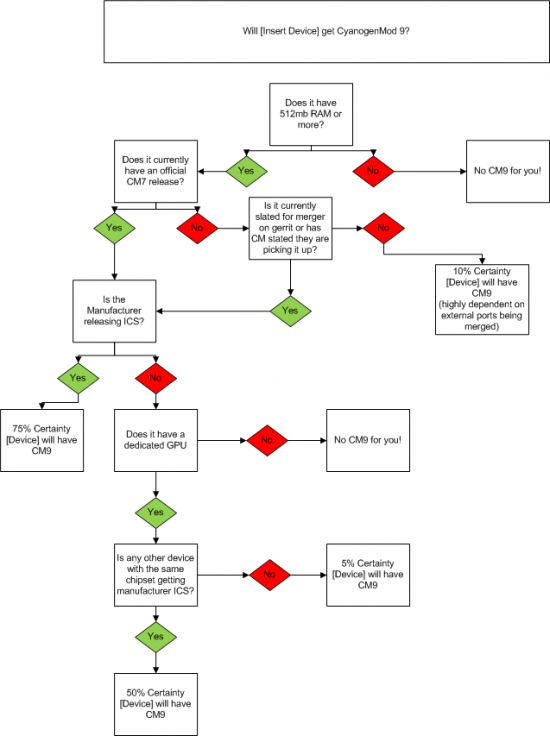 This nifty chart will explain what goes into making CM9 for a device and if yours will get it. It may sound a little like Soup Nazi (Seinfeld references!) but ICS is quite an upgrade in the Android line and there are just some limitations to what a phone can do. One of the biggest changes to Cyanogen is whether there will be an official release of the device. Without the drivers for the phones they can only do so much on the development front. 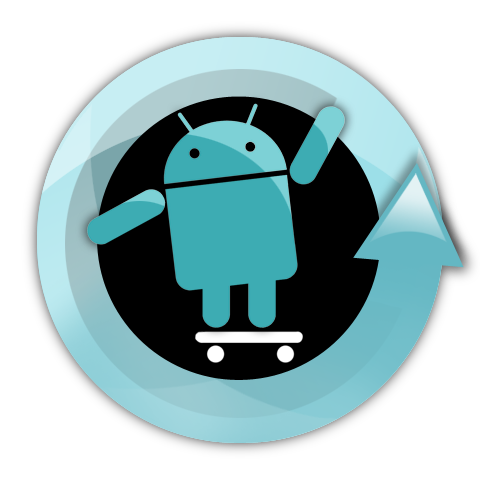 Is your device getting CM9 or is it time to upgrade to a new phone?